Galveston Pattern. Shucking oysters are much more pleasurable when you use an oyster knife with the right features. Shucking is the action of prying open oysters and separating their meat from the shell. 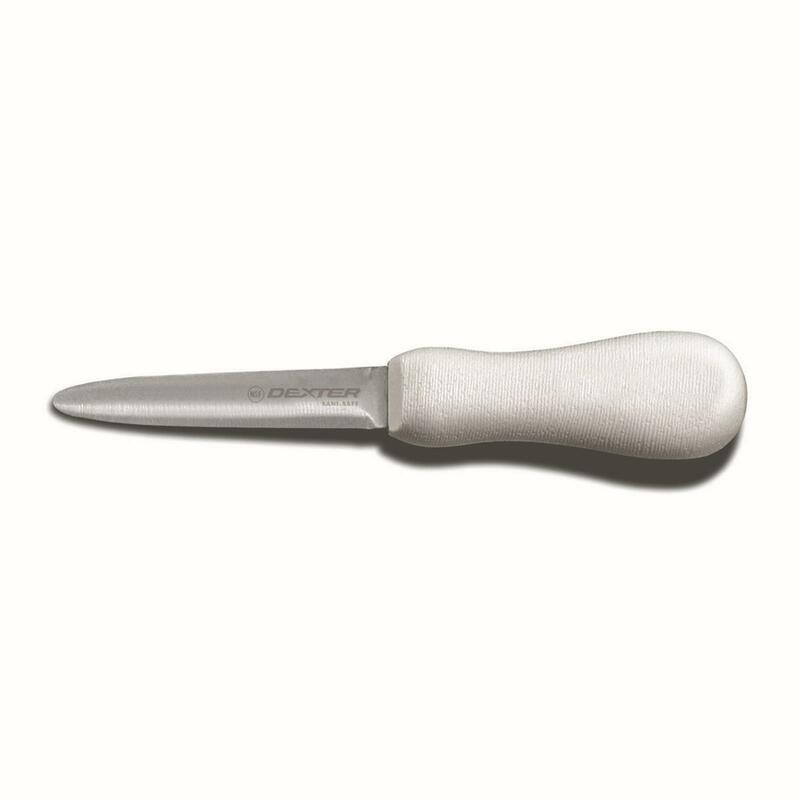 The blade of an oyster knife is beveled yet dull, so the delicate muscle of the oyster will not become damaged when shucking. At the blade’s end, the pointed or rounded tip is curved slightly upward which helps to unhinge the oyster and slice through its muscle.